The Sphere Pro Bundle was designed with your comfort in mind. 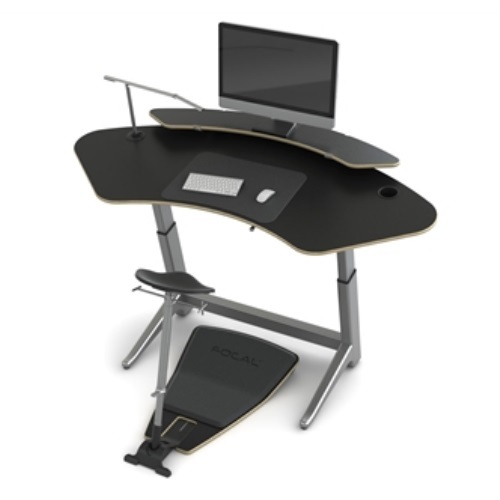 The Sphere desk is a height-adjustable, angle-adjustable, corner-fitting desk designed to keep you active all day. 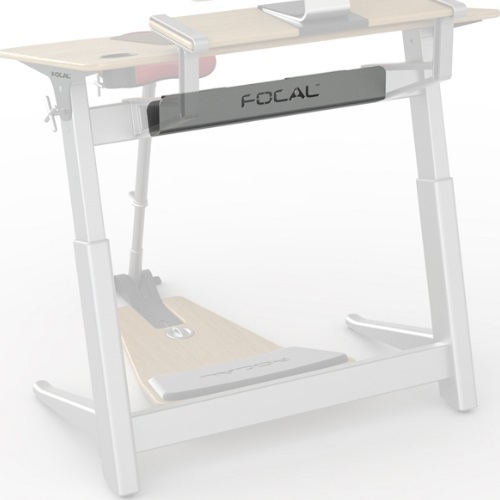 This desk lifts and lowers effortlessly with the turn of a precision German hand crank. The American-made desktop easily pivots from flat to a 15 degree angle, enabling you to find your perfect working position. Weight Capacity:up to 180 lbs. Height: Fully extended - 29"
Made of powder-coated bent steel, the cable management tray keeps all of your cables tidy and organized. The cable management tray easily bolts to the desk's upper stretcher. Overall Dimensions: L 4" x W 6" x H 27"